Unfortunately, Niseko is no longer the snow industry`s best kept secret and those days of endless lift accessed powder are getting harder to come by. These days you may have to travel further afield or put in a bit (sometimes a lot!!) of hard work to find yourself at the top of untracked lines but the good news is its still more than possible! 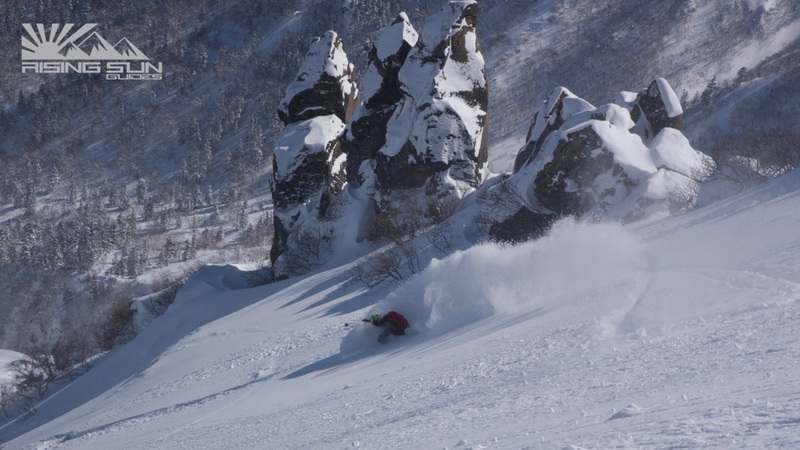 Rising Sun is a professional guiding outfit that specializes in turning your powder dreams into reality. 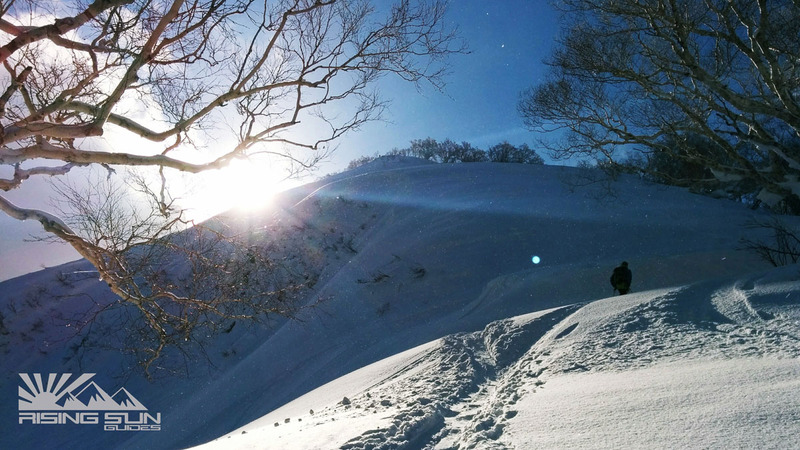 Our trips will take you off the beaten track to Hokkaido`s more remote ski areas and/or beyond the ropes into pristine backcountry terrain. The team is constantly monitoring weather conditions and snow stability to ensure that you and your friends are bound for the best lines, deepest snow and freshest powder on the island. Our flexible programs leave most decisions to be made on the day of your trip and their powder guarantee ensures that your money won`t go to waste if conditions aren`t cooperating. 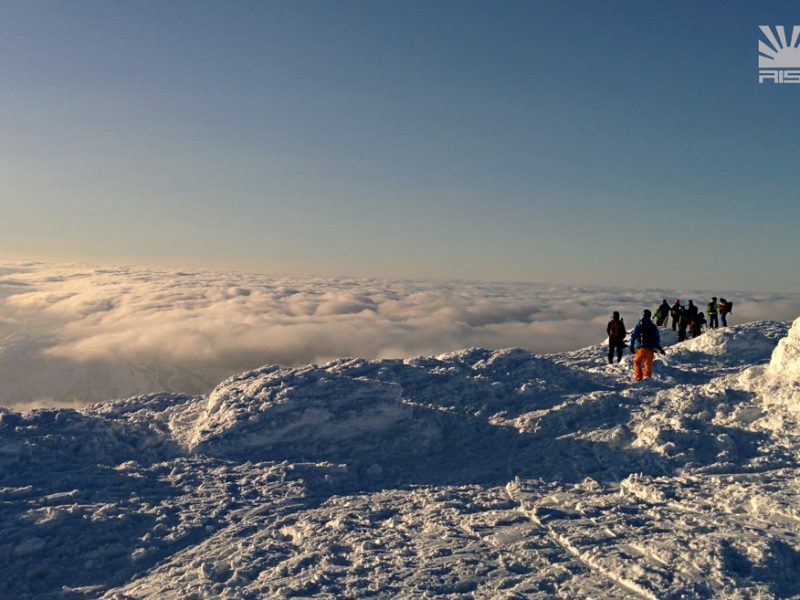 For those looking to learn about safe, independent backcountry travel, Rising Sun also offers avalanche awareness programs throughout the winter with some particularly good early and late season deals offered to local staff. 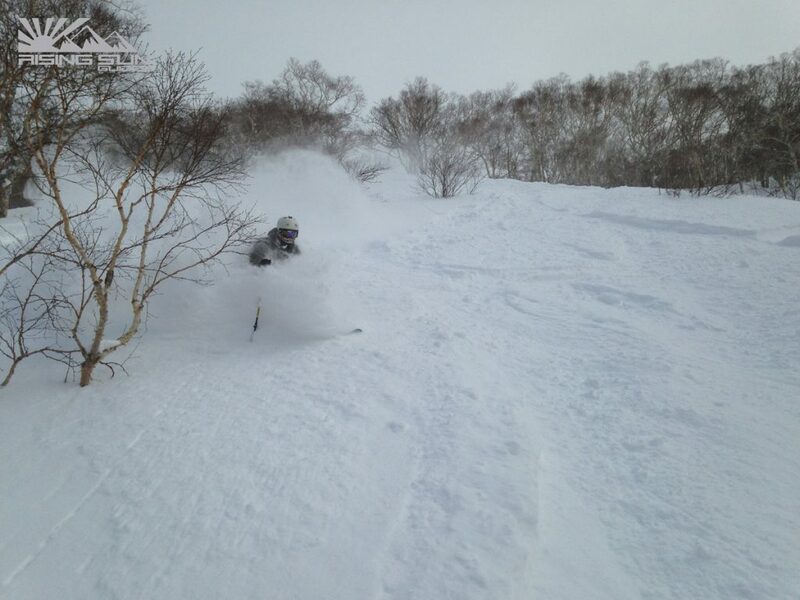 For a limited time Niseko360 viewers will receive a 10% booking discount off day trip guide rates. 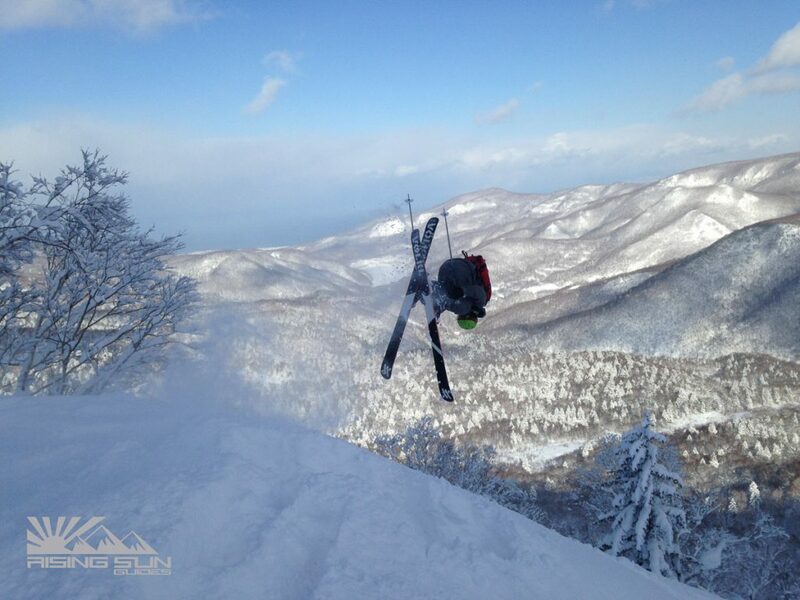 Please inquire directly to Rising Sun with Niseko360 in the comment field to qualify. Offer ends August 31 2016.